Hyperconverged combined compute and storage resources into a single workload-optimized appliance and added a software layer to the data center. Composable infrastructure takes it to the next level by disaggregating hardware so it can be provisioned for any workload at any time and then reprovisioned for future needs; and amplifies the software-defined flexibility, agility, stability, automation, efficiency and speed you’ve grown accustomed to. Plus many (many) more benefits. 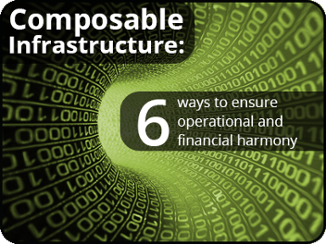 These are just a handful of advantages that come with composable. 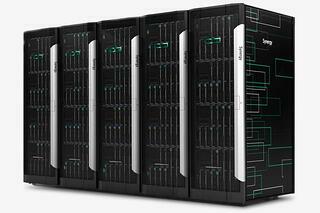 Check out what HPE is currently doing in this new technology with its HPE Synergy. For a deeper dive into the details of what composable can do for your data center and a step-by-step of what to look for when weighing options, follow the link below to our white paper.